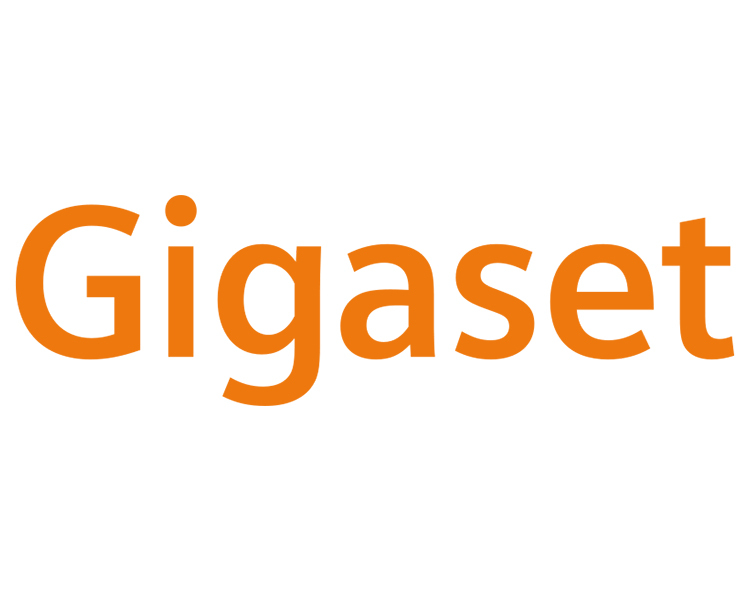 VoIPon - your Gigaset Power-Supply Unit for use with Maxwell basic, Maxwell 3 and Maxwell 10 - Suitable for EU, UK, US (MaxwellPSU)[MaxwellPSU] distributor, supplier, reseller! Get all your wifi at VoIPon! 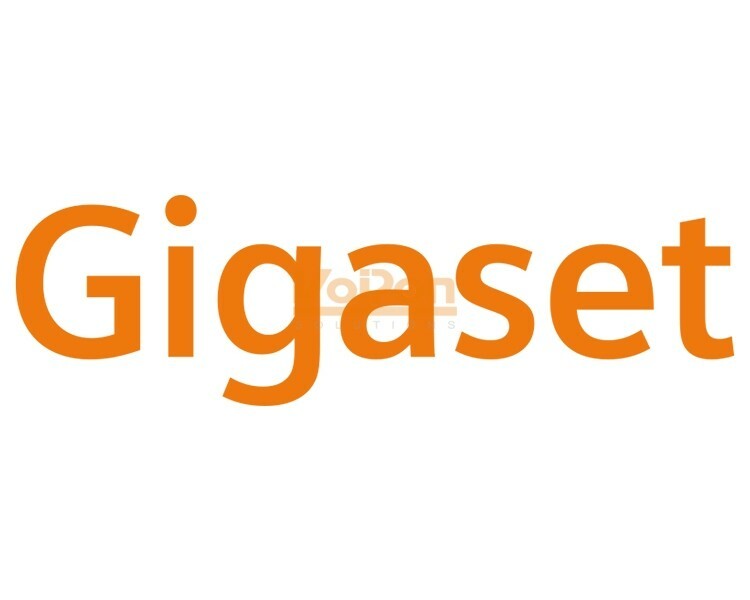 If you would like to be notified when the"Gigaset Power-Supply Unit for use with Maxwell basic, Maxwell 3 and Maxwell 10 - Suitable for EU, UK, US (MaxwellPSU)" is re-stocked, please enter your contact details and we will notify you instantly.